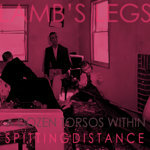 Get all 4 Lamb's Legs releases available on Bandcamp and save 10%. 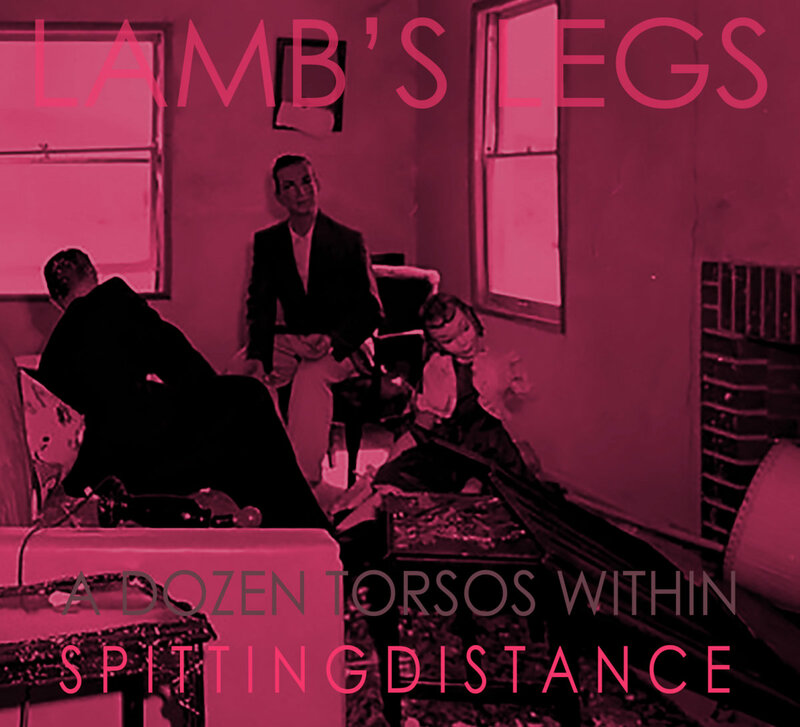 Includes unlimited streaming via the free Bandcamp app, plus high-quality downloads of A Dozen Torsos Within Spitting Distance, SUMMER OF LAMB'S LEGS, Berserker, and Drinks Bats Milk EP. , and , . 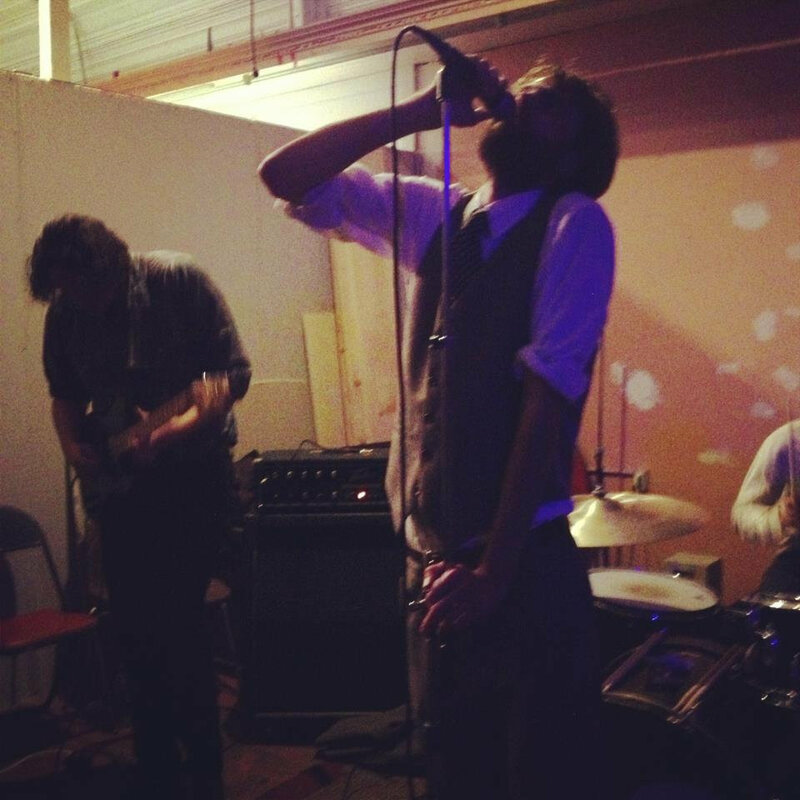 Recorded 24 and 25 January 2015 at the Borg Ward Collective, Milwaukee, WI. Engineered by Jay Linski. 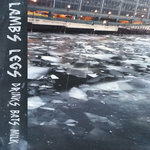 Mixed by Jay Linski with Lamb's Legs. 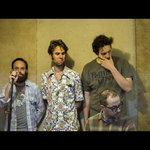 Mastered by Thomas Garrison. All songs written and performed by Lamb's Legs, with additional vocals by Frank Knaebe and instrumentation on "Plague Song." Cough, cough, cough down the alley.